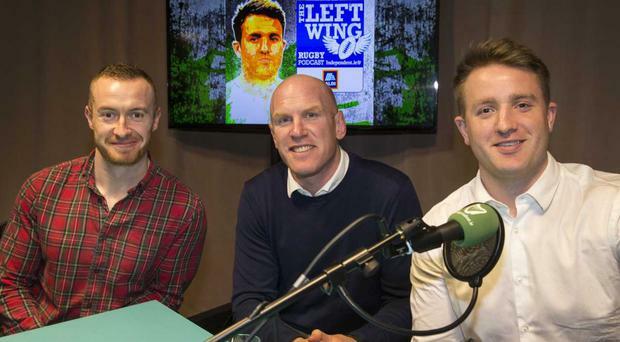 In a Left Wing podcast exclusive, Ireland legend Paul O'Connell joined Will and Luke to talk all things rugby. The former Ireland captain opens up on the challenges of coaching in France with Stade Francais, recalls his memories of winning the 2015 Six Nations and the impact it had in the lead up to the World Cup later that year. Plus, looking ahead to this weekend's clash against Italy, he explains why he wouldn't make wholesale changes for the next Six Nations clash against Italy.